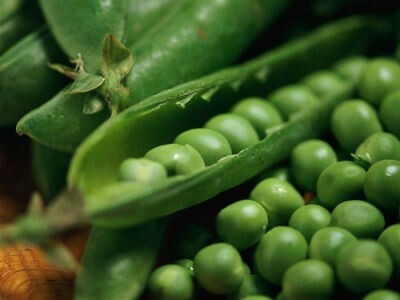 A tasty evening snack with green peas. 1. Boil the peas and dal, separately, and drain well. 2. Combine them together and grind to a fine paste. 3. Grind the mint leaves, coriander leaves, garlic, lemon juice and grind to a paste. 4. Mix this with the peas mixture. 5. Add maida and salt. 7. Shape this into small kababs (or into any desired shapes). 9. Roll the kababs in the rusk and fry in hot oil until golden brown. Feel free to comment or share your thoughts on this Green Peas Kabab Recipe from Awesome Cuisine.